Chainsaws are awesome, since they let you plunge into any chunk of wood and just start cutting it with little finesse involved. 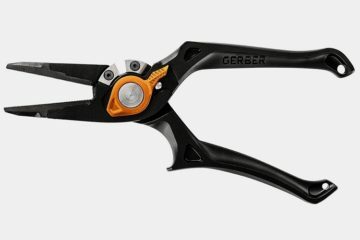 It’s an awesome tool for cutting trees and harvesting wood, but a terrible one for use in the workshop. Unless, of course, you shrink it down in size to something a lot more manageable. That’s exactly what they did with the Bosch EasyCut 12. 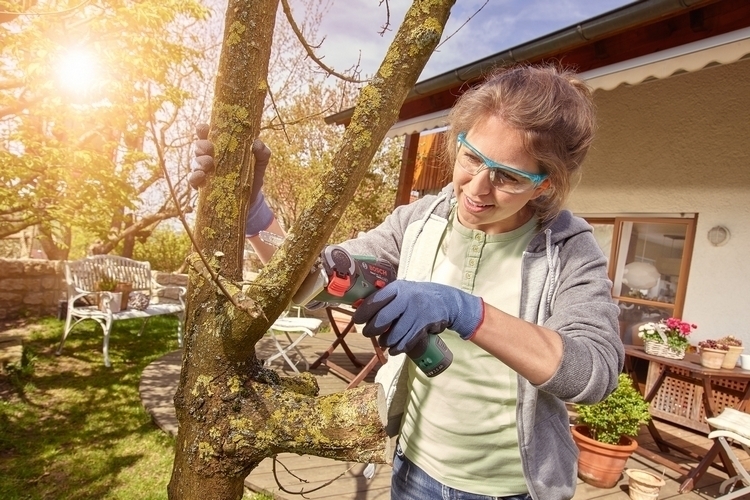 A mini-chainsaw, it takes the rotating chain design of traditional chainsaws and shrinks it into the size of a power tool you can operate with one hand. 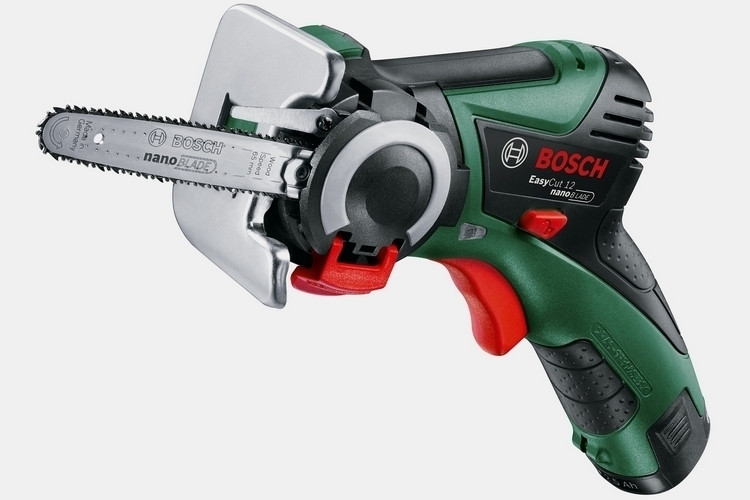 Sure, you can use it to chop down bonsai the way you chop down large trees with an actual chainsaw, but Bosch actually intends for it to be used in other ways. 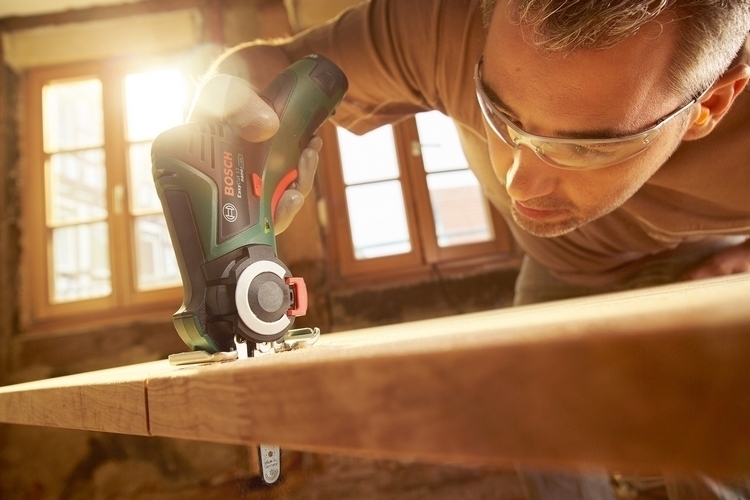 The Bosch EasyCut 12 has a body and a handle similar to power drills, so you can control it with one hand, but pairs that with a business end that consists of a small saw blade with a revolving micro-chain. 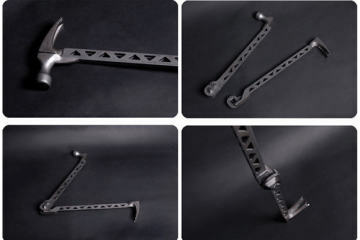 You know, like a chainsaw, but in a way smaller scale (as in, each chain link measures just 4mm long). Because it uses a revolving chain, the stroke movement produced when using jigsaws and sabre saws are completely non-existent, allowing you to cut into a piece of wood without having to deal with any vibrations. That’s right, you won’t even need to clamp down the piece of wood you’re cutting, since there are no vibrations that can push it out of position. 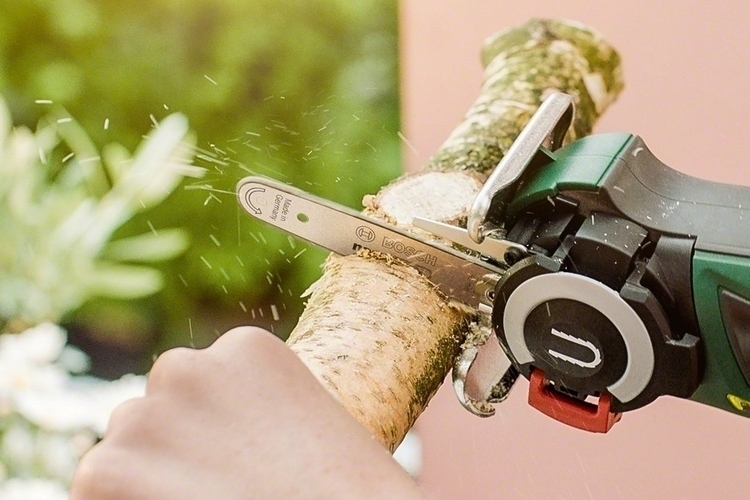 Because of its mini-chainsaw shape, cuts are produced in the entire length of the blade, allowing you to quickly cut through a 2×4 in no time, all while making it possible for users to saw a branch close to the edge of the bark in a very clean manner. Simply put, users don’t have to be well-versed in sawing to get proper cuts using this thing. 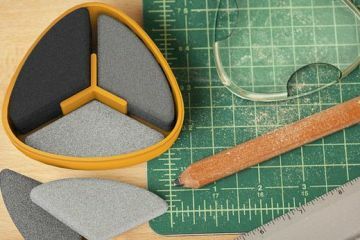 You can even use the tip of the blade to start making cutouts in plywood, making this one versatile tool to add to anyone’s toolbox. 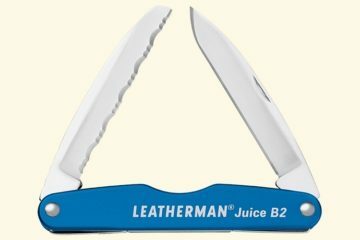 Do note, the small size means the blade is only rated for cutting into wood up to 2.5 inches thick, with anything thicker than that likely taking more time than if you simply used a different tool. The Bosch EasyCut 12 is absolutely maintenance-free, requiring no oiling or sharpening of the saw blade, so you can just wipe it off and stow it away after finishing a job. 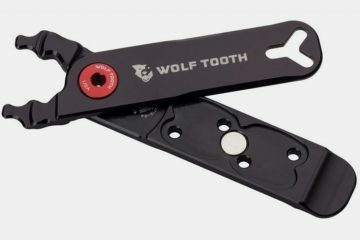 In case the blade incurs any damage, you can simply open the hatch and swap in a replacement, so anyone can change the blade without any fuss. The rotating blade, by the way, moves at a speed of 4,100 rpm, a rate which it retains up to the last drop of the 12-volt battery. No word on how long a single charge of the battery will last, though, so you might want to have a backup nearby if you’ve got a long job on the pipe. Now available in the UK, the Bosch EasyCut is priced at £129.99.